CWM’s Cybersecurity and Data Privacy practice provides a full suite of services to manage the complete life cycle of business data. Data breaches and incidents disrupt operations, threaten critical business information, cripple key systems, compromise customer and employee personal data, exposing unprepared businesses to substantial liability and reputational damage. CWM can help you establish the right legal policies and training programs to manage your cybersecurity risks, comply with fair information privacy practices and mitigate liability. We serve businesses of all sizes, state and municipal entities, government contractors and emerging technology companies. 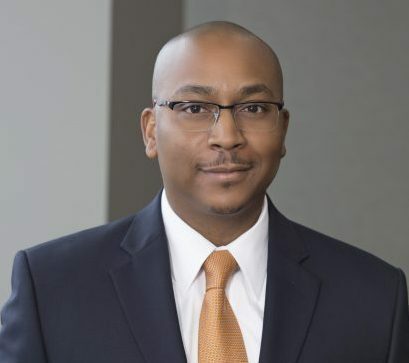 Future of Law Practice 2019 Report of The Virginia State Bar’s Special Committee on the Future of Law Practice, Darius K. Davenport, contributing author, Chapter 2.8.